This is a great time of the year to be discussing coaching in Australia. … and of course, The Voice. I enjoy this program as much as any sport broadcast. 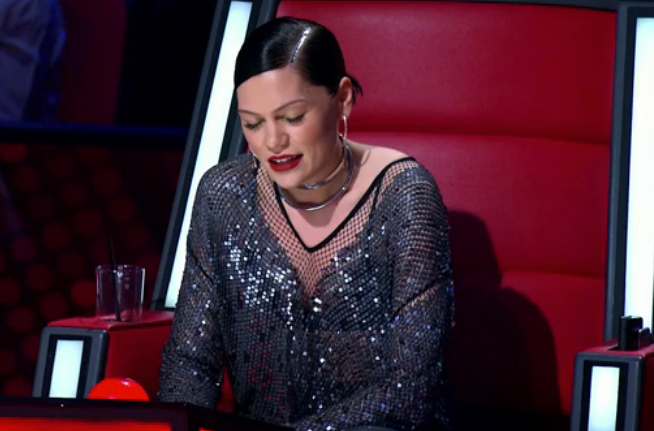 This year there are two new coaches in The Voice team: Jessie J and Benji Madden. I think both have lifted the standards of coaching in the program and pushed three established coaches to work hard at their coaching too. I have been very impressed by Jessie J. She has replaced Will.i.am in this program. I thought he was outstanding as a coach. To my delight, Jessie has built on Will.i.am’s legacy. This show is about the best voice in Australia not the best personality. Throughout the episodes I have seen, Jessie has made very clear statements about her coaching relationship with her team. Listens for changes in response. Has a strong sense of fairness. Has very high expectations for her team and of herself. I have been very interested in her relationship with other coaches on The Voice too. She has been strong in her views and of all the coaches appears to me to recognise when she has made poor decisions … as well as good ones. One of the contentious moments on the show was when two singers performed a song that neither wanted to sing but was Jessie’s choice. There was some controversy when Jessie chose the singer that had performed the song poorly compared to the other singer in a Battle round. She made it clear that her decision was a “heart” moment. I think her subsequent emphasis on voice has a lot to do with this moment. For me, it was as if she stepped through an understanding door. I am going to add Jessie’s insights to my other non-sport coaching resources. Many of these do come from the performing arts. I am passionate about wanting more women coaches in sport. In addition to all the wonderful mentorship opportunities available for women coaches, I am keen that #coachlearninginsport embraces difference. Jessie has a very distinctive approach to music. She does have voices in her head that give her a constant comparative framework to evaluate and guide voice training. I see this voice archive as akin to the cognitive map (big picture thinking) that I sense in outstanding sport coaches. She is 27 years of age.